Gated communities in the Palm Beach area not only feature beautiful, custom estates, but they also offer an extra layer of privacy and protection. 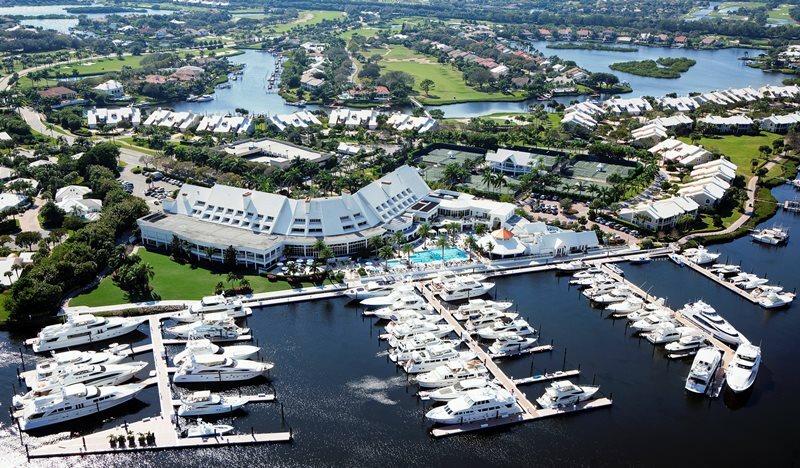 Luxury gated communities in North Palm Beach such as Hidden Key and Portage Landing are both ideally situated on Little Lake Worth and convenient to Downtown at the Gardens and the restaurant corridor of PGA Boulevard. 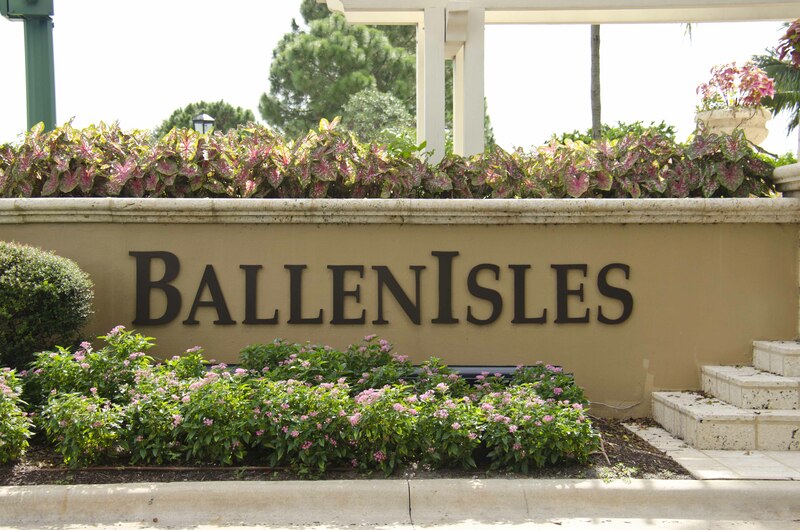 In Palm Beach Gardens, gated communities like Mirasol, BallenIsles, Old Marsh, and Old Palm Golf Club attract residents who desire country club ambiance and amenities in a secluded, tranquil environment. Similarly, gated neighborhoods in Jupiter such as Admiral’s Cove, Loxahatchee Club, The Bear’s Club, Jupiter Country Club, and Jonathan’s Landing feature 24-hour security, superior golf courses, tennis facilities, expansive clubhouses, and well-appointed swimming pools. Apart from gated private country clubs, neighborhoods such as Maple Isle in Jupiter, Steeplechase in Palm Beach Gardens, and Captains Key in North Palm Beach feature gated entry via barcode, remote gate clicker, or entry code.